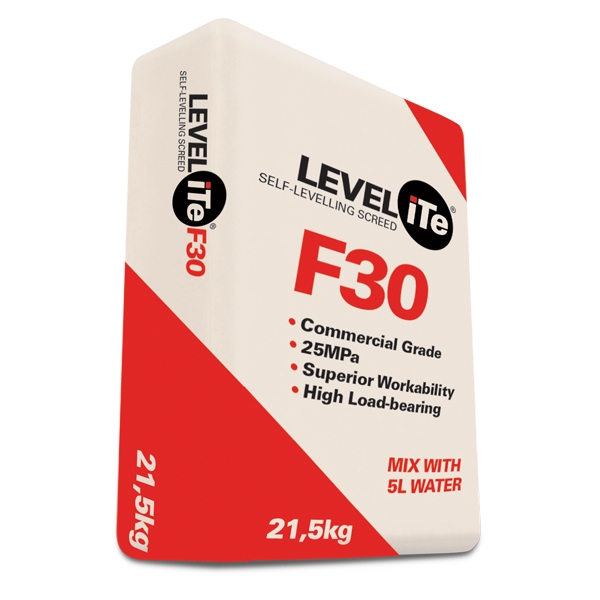 LEVELiTe F30 is a high quality self-levelling compound with excellent self-levelling and smoothing properties for preparing screeds prior to the installation of vinyl and wood laminate flooring as well as carpets and other floor covering requiring a smooth, level finish with high traffic carrying requirements. materials such as grease, oil and paint. option for significant sub-floor deviations where speed of drying is a factor. will give enough material to cover approximately 4.8m² at an average thickness of 3mm. project, by an approved applicator, the system is guaranteed for the life of the floorcovering. 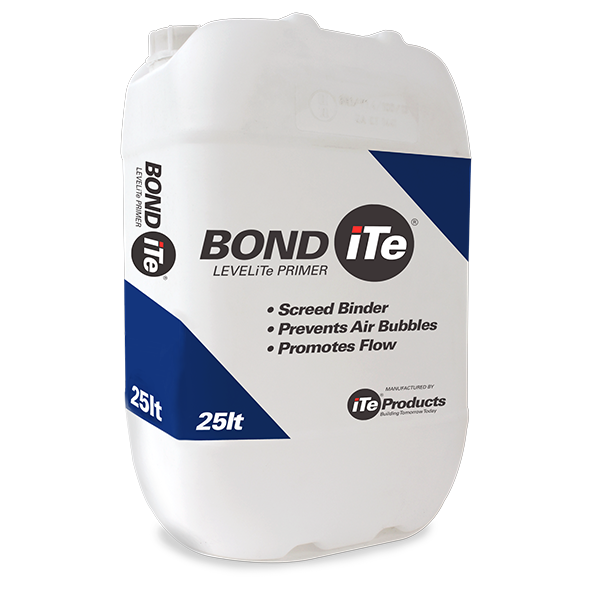 Pour the mixed LEVELiTe® F30 onto the prepared sub-floor. The mixed mortar will flow out and self-level. 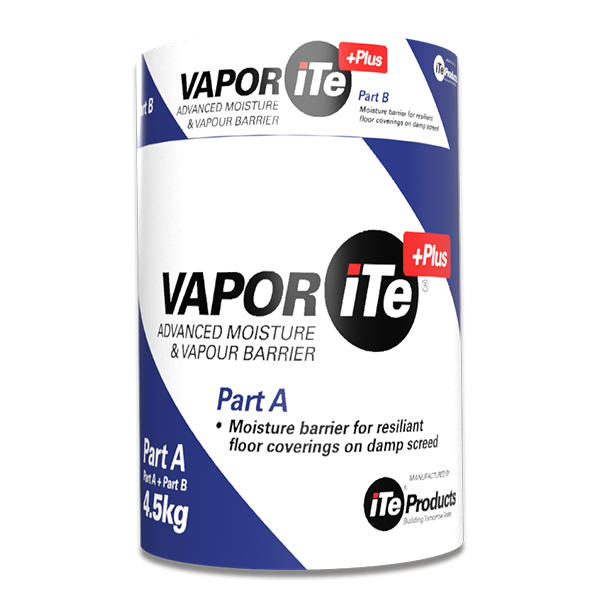 VOC confirmation notice is available on request or can be downloaded from our website – www.iteproducts. been designed to repair a variety of sub-floor types, including cement/sand screeds, and concrete floors.